| The professionals at the National Security Agency (NSA) have one common goal: to protect our nation. The mission requires a strong offense and a steadfast defense. The offense collects, processes, and disseminates intelligence information derived from foreign signals for intelligence and counterintelligence purposes. The defense prevents adversaries from gaining access to sensitive classified national security information. | Candidates for the NSA's Data Scientist roles are asked to complete a data science examination evaluating their knowledge of statistics, mathematics, and computer science topics that pertain to data science work. Passing this examination is a requirement in order to be considered for selection into a data scientist position. | On the job training, internal NSA courses, and external training will be made available based on the need and experience of the selectee. | To apply for this position, please click the 'Apply Now' button located at the top or bottom of this page. After completing the application and clicking the 'Submit Final' button, you will receive a confirmation email. Emails regarding your application status will be sent periodically. Please ensure your spam filters are configured to accept emails from noreply@nsa.gov. | The National Security Agency (NSA) is part of the DoD Intelligence Community Defense Civilian Intelligence Personnel System (DCIPS). 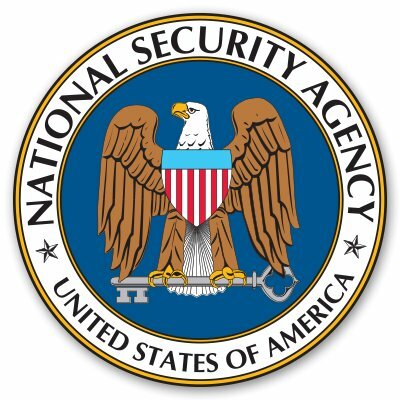 All positions in the NSA are in the Excepted Services under 10 United States Codes (USC) 1601 appointment authority.